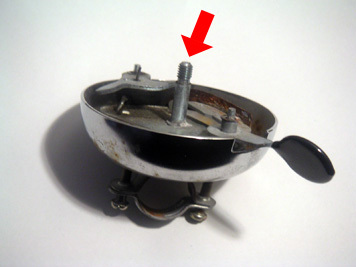 When I opened my bike's bell and examined it, I realized that the screw that held the upper half in place had the same dimensions as my tripod's screw for the camera. 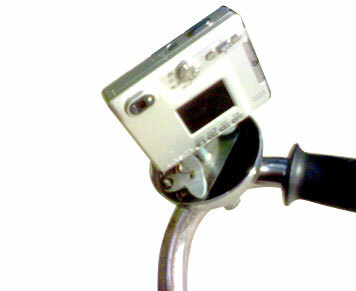 Now my bell doubles as a simple camera mount. 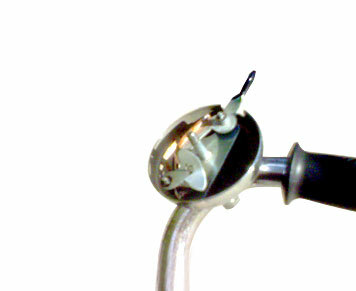 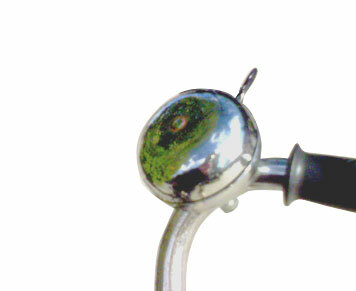 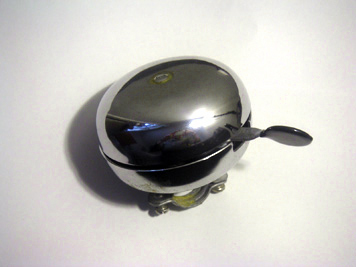 For this project you will only need a bell for mounting on your bike's handle bar. 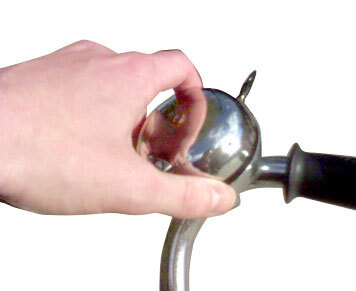 The only thing to keep in mind is that the bell needs to have a 1/4"-20 screw to hold the upper part.